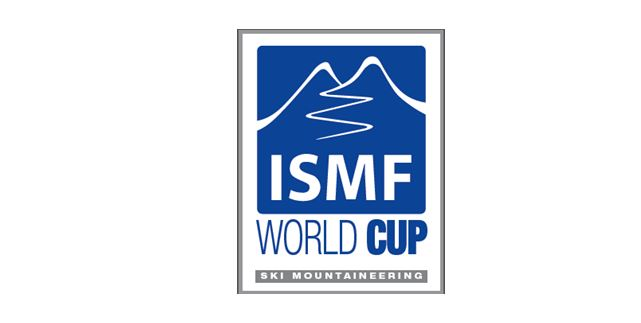 LAUSANNE, 16th December 2017 – It has been an extremely cold morning in Wanlong (China), where the wind blew violently and accompanied the last day of the ISMF World Cup. The extremely cold temperatures putted on a strain athletes and organisers. After qualifications, even with some delays, quarter, semi and finals started. Despite the cold weather, the race got immediately to the heart, thanks to the “jet men” of the circuit. They putted in place all their skills. The Chinese path, drawn by the ISMF referees, provided a 80 metres of positive difference in level for men and 67 metres for women. It might seem little, but certainly not if faced at maximum high speed. In fact, the main feature of the Sprint race is this: the variety. In the first part athletes take on a launch stage, followed by an inversion tracks and foot path. In the last stage of the sprint race, athletes remove their skis and rush to the finish line crossing a bumped piste. The Italian Nicolò Canclini, at his first WC as a senior, stands out among men. He overtakes the Spanish opponent Oriol Cardona Coll and the Swiss Iwan Arnold. At the finish line there were also Thomas Cortey, Michele Boscacci and Joris Perillat Pessey. The Franch Laetitia Roux hasn’t disappointed the expectations, she remains the skimo undisputed queen. She overtakes all the opponents in the final. Claudia Galicia Cotrina, Marianne Fatton, Adele Milloz, Marta Garcia Farres e Lena Bonnel. The podium is rounded out by the Spanish Claudia Galicia Cotrina, who reaches the 2nd position and the Swiss Marianne Fatton at the 3rd one. China: mission accomplished. 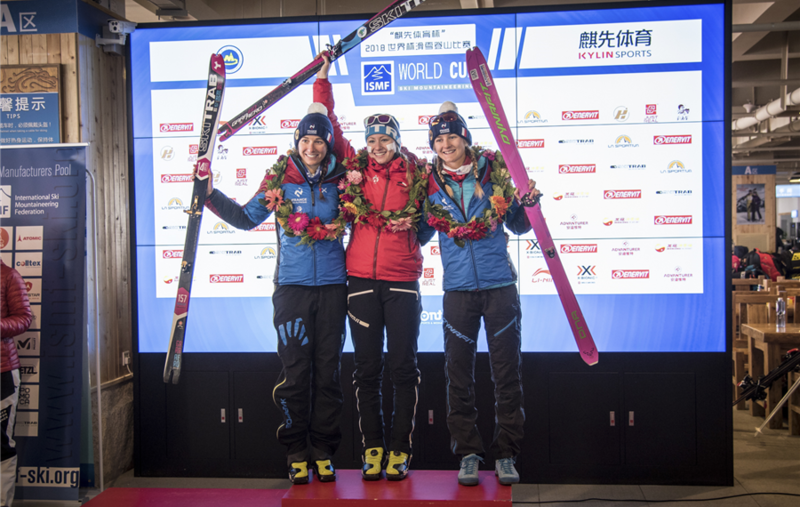 For the first time in history the skimo landed in the Wanlong Ski Area, which is candidate to host the 2022 Beijing Olympic Games. 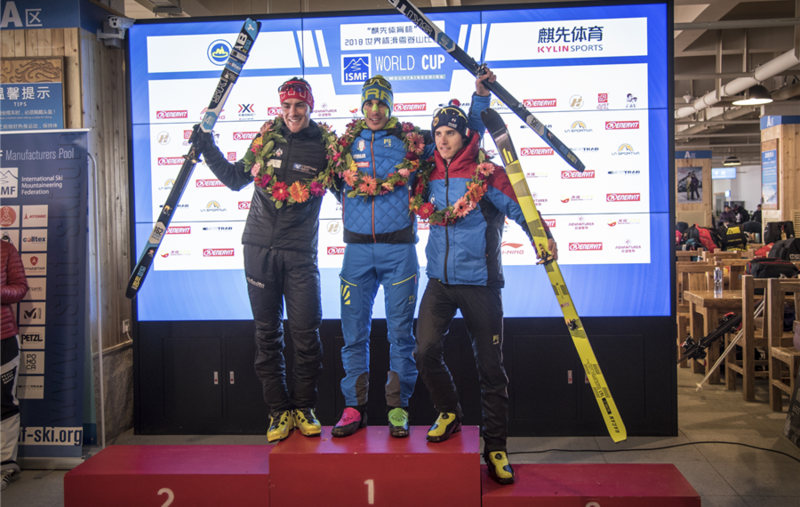 We would like to remember that in this first skimo WC stage with vertical and sprint races participated representatives coming from 13 different nations. Among them the cream of the crop of the athletes, who has drawn the media attention and aroused enthusiasm among young people. After this exciting first stage, the 2017/2018 season continues, after the festive period, with the second stage scheduled for January 20th and the 21st in Villars (Switzerland).